Sold Out. 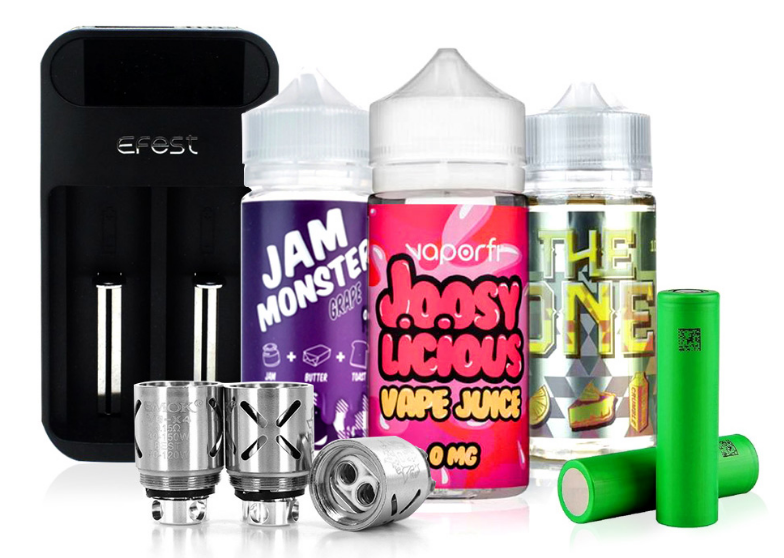 Shop More E-Liquids HERE The luscious taste of strawberry, the tanginess of mango and the sweet taste of pineapple, all blended to deliver the perfect Heist! This flavor is delicious, intoxicating and truly unique, making it one of the best flavor experiences you'll ever have a chance to vape! Expect this one to make its way into your all-day vape juice line-up.